It has been an extra-ordinary two weeks for Virginians in particular, and for the national conversation in general. 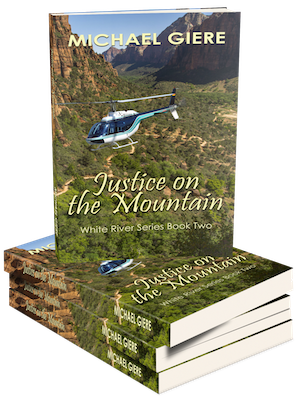 A spark quickly fanned into flames, igniting public discussion about infanticide and race. That spark was a video of VA Del. Kathy Tran defending a bill she sponsored that would remove certain medical protections for women facing an abortion and, in effect, legalize infanticide. Del. Tran’s bill is HB 2491. You can read the text online at lis.virginia.gov, and also see the names of the twenty Delegates who co-sponsored her bill. There is a companion bill in the Senate, SB 1451, sponsored by Sen. Jennifer McClellan and co-sponsored by eight Senators. Listening to Del. Tran defend her bill during a recent hearing of the House subcommittee to which it was assigned was a jaw-dropping experience. During questioning, Tran clearly acknowledged that, under her bill, an abortion could be performed upon a baby as its mother was in the process of giving birth. Gov. 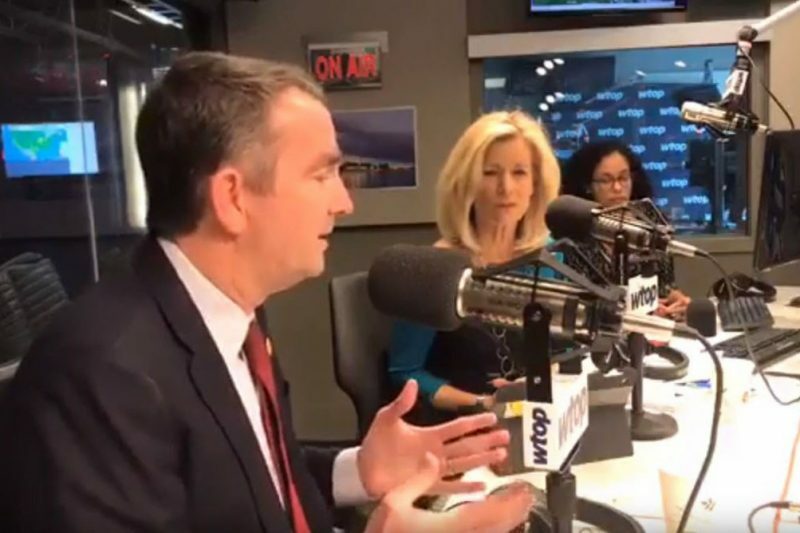 Northam took that one step further during a radio interview the next day when he stated that a baby born alive or resuscitated would be “kept comfortable” while a discussion ensued between the mother and medical providers about whether or not the baby should live or die. Enter the now famous medical school yearbook photograph, which Gov. Northam apologized for one day and then distanced himself from the next day, while asking for forgiveness. There are some ironies in the confluence of recent events. The Tran–McClellan bills remove certain protections for women undergoing abortions, and subtly legalize infanticide; the bills are championed only by Democrats. Planned Parenthood, a significant funder of Democrat campaigns (including Tran and Northam), stands to benefit from the Tran–McClellan bills. Democrat Gov. Ralph Northam is linked to a photograph of a man in a KuKluxKlan robe. The KKK was the militant wing of the Democrat Party in the old South. Margaret Sanger, founder of Planned Parenthood and renowned proponent of abortion and eugenics, once was invited to speak before a meeting of the Women of the KKK in Silverlake, NJ; she accepted the invitation. Infanticide has no place in civilized society, especially one that recognizes Divinity in human creation. Ralph Northam’s removal from office will not erase the fact that human dignity lies at the heart of our recent, ugly tumult. The prospect of infanticide ignited the firestorm. We must remain vigilant against it ever becoming law. This November, the entire Virginia General Assembly will stand for election. Every candidate for Senate and House of Delegates should be asked about the issue of infanticide and whether or not (s)he would support the Tran–McClellan bills. It is a question that goes beyond politics to the heart of human dignity, to the heart of civilized society. Catharine Trauernicht fulfilled a 9th grade goal when she went to work on Capitol Hill after graduating from Mount Holyoke College. When she began to confuse millions and billions (that was in the mid-late 1970’s), she left the Hill to enroll in The Wharton School at the U. of PA. After earning her MBA, Trauernicht went to NYC to work in the corporate banking field. Five years later, she devoted herself to full-time motherhood for the next twenty years. She became an entrepreneur 10 years ago, inventing a dog ramp to assist dogs entering and exiting vehicles. Coming full circle back to her passion for politics at a young age, Trauernicht now immerses herself in matters involving political advocacy and voter integrity.